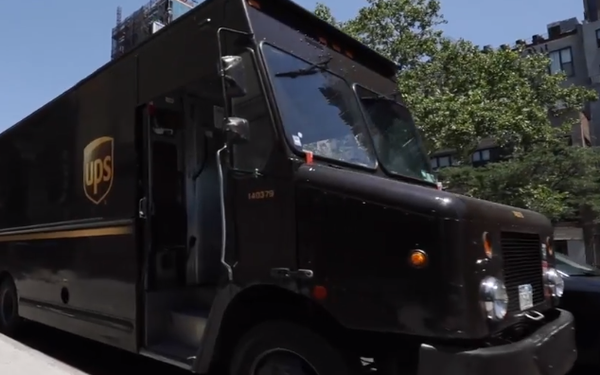 Shipping and logistics giant UPS has selected Interpublic Group’s The Martin Agency and Initiative for ad duties after a review. The company spent $62 million on measured media in the U.S. in 2017 and $37 million during the first nine months of 2018, according to Kantar Media. Martin will handle brand/creative and strategic planning, while Initiative will handle the media portion of the business. The Martin Agency previously held the UPS account from 2000-2009. It has been working with UPS’s European and Canadian units on campaigns since October 2016. The new remit also covers North America. Martin is tasked with helping UPS gain greater impact from its broad portfolio of services, while introducing specialized capabilities in market segments with the greatest growth opportunities. There will be a particular focus on small and medium businesses, ecommerce, health care and life sciences, and international – through exports and in-country markets. “We have been enamored with UPS for close to 20 years,” stated Kristen Cavallo, CEO, The Martin Agency. “They are not a brand you’d immediately link to pop culture, but when you learn the amount of technology and scope of what they do, it is both surprising and fun. "When we raced their big brown truck around a NASCAR track or showed up as a skit on "SNL," it never felt forced or superficial because they define ‘industrial cool.’ The agency rejoiced when UPS chose us again,” she added. Word of the review follows the client's decision last year to invest up to $7 billion to upgrade its delivery network. Company revenues were up nearly 9% in its fiscal 2018 to $70.2 billion.